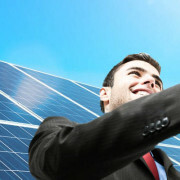 India has achieved yet another milestone in its budding solar power sector. 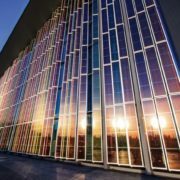 India is now part of a handful of countries with 10 GW or more of operational solar power capacity. The announcement of this milestone came from a research firm — Bridge to India — which states that utility-scale solar power capacity has crossed 9 GW while rooftop solar capacity has crossed 1 GW. 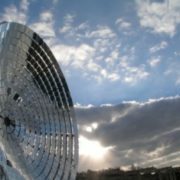 The report also mentions that India would soon become the third-largest solar power market in the world, after China and the United States, with a huge jump expected in the annual capacity addition from next year onward. 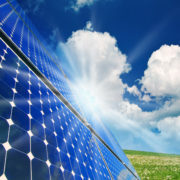 India is expected to add 8-10 GW of solar power capacity every year from next year. While the Indian government has set a target of adding 12 GW capacity between April 2016 and March 2017, Bridge to India expects this figure to be much lower at 5 GW. The highly skewed installed capacity among the Indian states was another aspect highlighted in the report. Seven states — Tamil Nadu, Rajasthan, Andhra Pradesh, Gujarat, Telangana, Madhya Pradesh and Punjab — represent 80% of the country’s installed solar power capacity. These states have managed to race ahead of others due to robust policies and availability of solar and land resources. 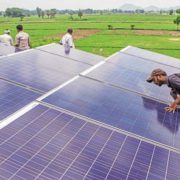 Bridge to India predicts that growth in small-scale solar power segment would increase sharply over the coming years as states push with implementation of net-metering regulations. While crossing the 10 GW installed capacity mark is a significant event in India’s power sector, the capacity addition rate in the solar power sector remains way below what is needed to achieve the ambitious targets set by the government.